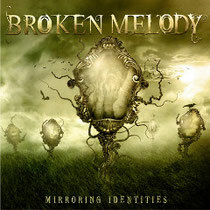 5 piece Italian Metal band BROKEN MELODY was formed in 2006. 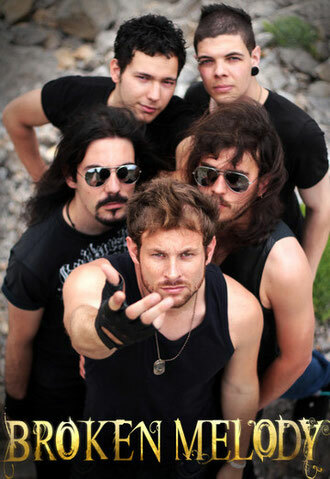 Francesco Palmieri on vocals in the band has a clear voice like a pop singer, which doesn't seem to suit a bit a bleeding metal sound. But it's not true. You will recognize he leads the sound so well when you hear their songs. The 4th album Mirroring Identities was released last year. They are working on materials right now. Look forward to the next album.